?Kayserzinn? 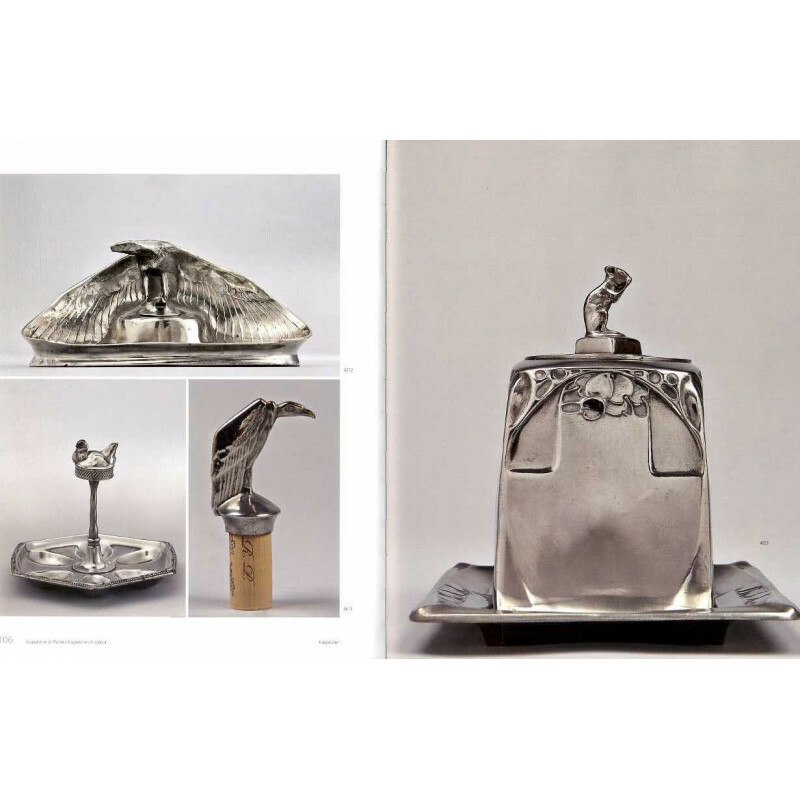 is a synonym for exceptionally high-quality Jugendstil pewter ware. Engelbert Kayser (1840?1911) ? an art dealer, entrepreneur and ambitious artist residing in Cologne ? founded a trademark of the same name in 1894. His aim was to lead the still historically characterised fine pewter of his parent?s foundry in Krefeld, now managed by his brother, into the Jugendstil era that was beginning. In his own atelier established in Cologne several well-known sculptors, such as Hugo Leven, Hermann Fauser and Karl Berghof, developed a characteristic and individual style in the context of Europe under the aegis of the skilled pewterer Kayser. 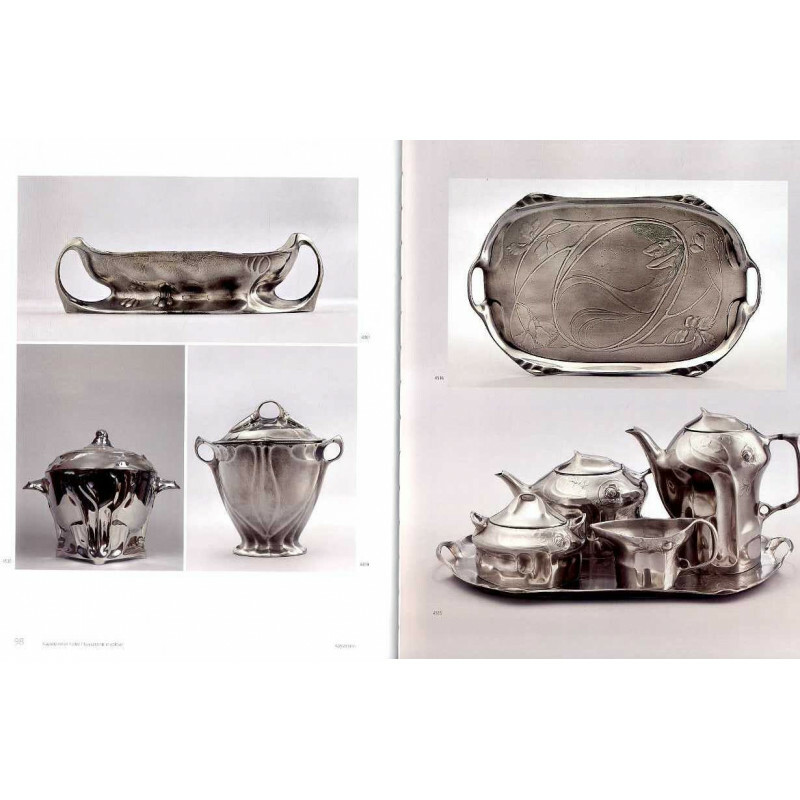 At the International Expositions in Paris in 1900, Turin in 1902 and in St. Louis in 1904 Kayser pewter enjoyed great and also financial success. The new lead-free ?pewter silver? not only satisfied the most modern artistic demands, but also served as high-class aesthetic residential furnishing and tableware. Apart from lamps, candlesticks, picture frames, trophies, jardinières, vases and writing utensils, the artists also created centrepieces, display bowls, tea and coffee sets, smoking utensils, as well as comprehensive sets of crockery, whose surfaces shone with a ?warm silver glow?. All Kayser pewter castings bore the trademark and the model numbers of the 4000 series, under which they could be bought in the shop branches in Cologne, Berlin, Frankfurt and Paris. This publication offers a richly illustrated portrait of the successful manufacturer Engelbert Kayser and of his achievements, set on the background of the company history. 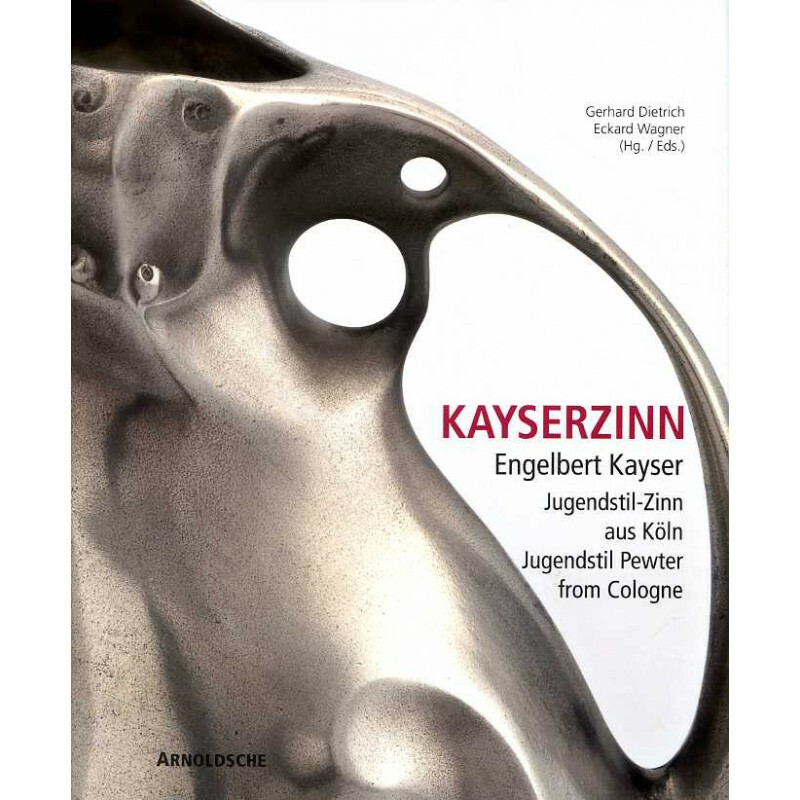 Nearly all the 1,000 known and documented model numbers of Kayser pewter are presented in an illustrated and commentated critical oeuvre catalogue, providing for the first time a reference work for the Jugendstil production of Kayser pewter, which enjoys great popularity worldwide until today not only in collector circles.  The first comprehensive reference work on ?Kayserzinn? 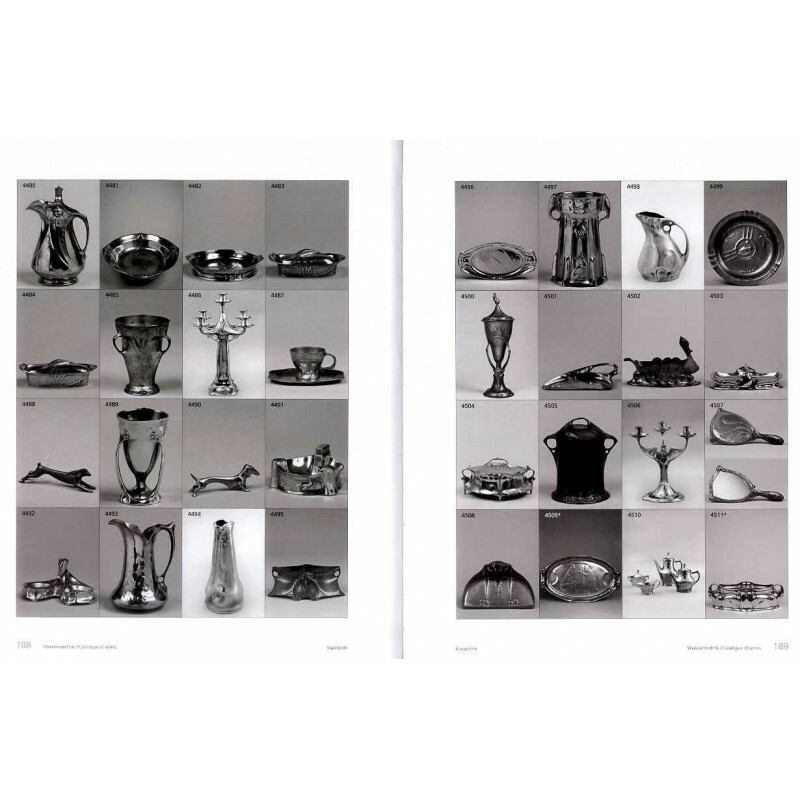 from the Jugendstil era, with an index of all 1,000 models and illustrations, descriptions and data about the era in which they were created and their designers. Exhibition at the Museum of Applied Art, Cologne, 3.9. to 20.11.2011.